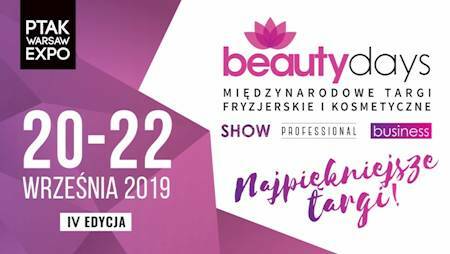 On September 20-22, 2019, the Ptak Warsaw Expo will become the European capital of men's hairdressing, mustache, beard and fashion. 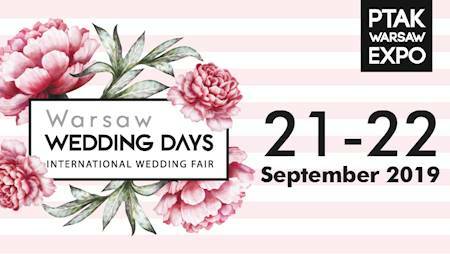 On the area of 2,000m2, you will be able to get to know the offer of leading manufacturers of professional equipment, cosmetics and hair accessories as well as beards. 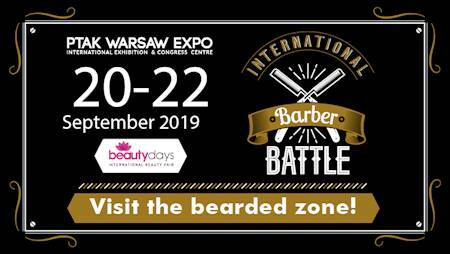 The best barbers will compete in the battle, the final of which will take place on the main stage on Sunday. The prize pool is PLN 50,000.